Mark Carpenter and Herlinda Heras are both back from their recent travels. Mark was in Finland and Poland and Herlinda was at Oktoberfest in Munich, Germany. Mark tells about a pub in Helsinki that has real English ale. He also visited Poland, to see some famous horses in Eastern Poland. There is a book called The Perfect Horse which is about this horse farm. He brought some beers back, including an English style ale from Poland. He enjoyed Warsaw and learned that it had been completely destroyed in World War II and restored in the old style after that. His local guide showed him all the good local beers. Mark describes a kind of traditional Finnish beer that he drinks when he is there. Then, the vast majority of beer in Poland is lager from major breweries. But there are hundreds of local brands. Herlinda also mentions there are a lot of Baltic Porters there. A friend of his from Romania met him in Krakow. His friend found that Krakow was even less expensive than Bucharest, Romania. Mark notes that they also drink an Italian aperitivo called Aperol, with sparkling water, in Poland. 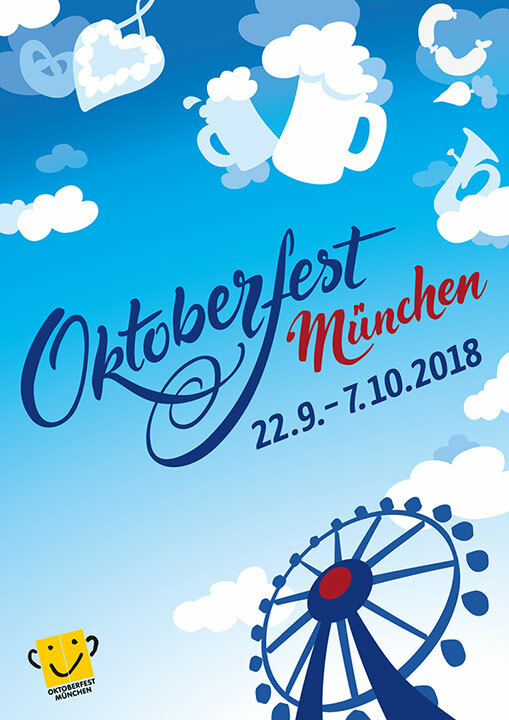 Herlinda tells about Oktoberfest in Munich, which she attended on a last-minute opportunity. It was her first time at Oktoberfest and she highly recommends it. Steve says that he knows Oktoberfest from the Chevy Chase movie and Mark says it wasn’t a bad representation of what happens there. The city of Munich has about 2 million people and they get 7.2 million people for Oktoberfest. Herlinda says “it’s insane” how much food and beer there is. The locals really embrace it. Herlinda brought an Oktoberfest glass, called a Maß, which holds about a liter of beer. At the end they get a phone call from Natalie Cilurzo up at Russian River Brewing Co. Steve, Herlinda and Mark will be doing Brew Ha Ha live from the new RRB Windsor location next week.